The Toronto Star has a nice little write up about the Blue Jays milestone we hit Wednesday night. When right-handed reliever Brian Wolfe debuted in the ninth inning against the Yankees, he became the 500th player to get into at least one major-league game in a Blue Jays suit. Here are the all-time home run leaders, A to Z. 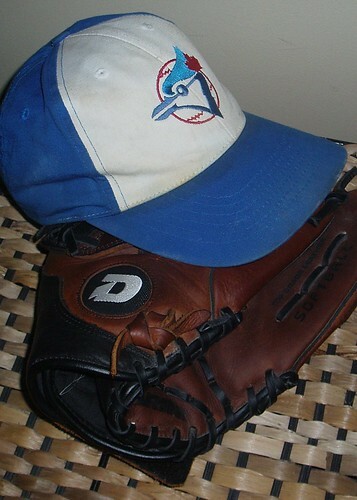 When I play ball, which is twice a week, I wear a ball cap with the old Blue Jays logo on it. 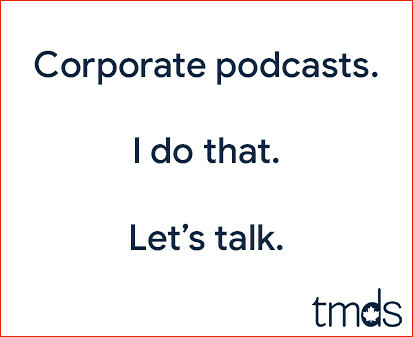 Seeing the old logo gives me the warm fuzzies, and I like warm fuzzies. As a result, I try and only wear that old logo. If you're buying me Blue Jays stuff, go retro.